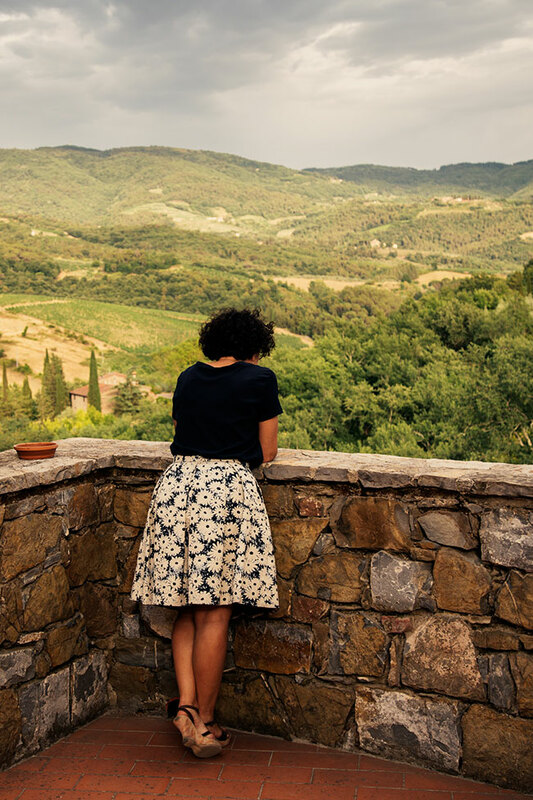 The Terre di Baccio farmhouse offers its guests the opportunity to truly experience the Tuscan countryside, discovering its secrets and crafts of Chianti. 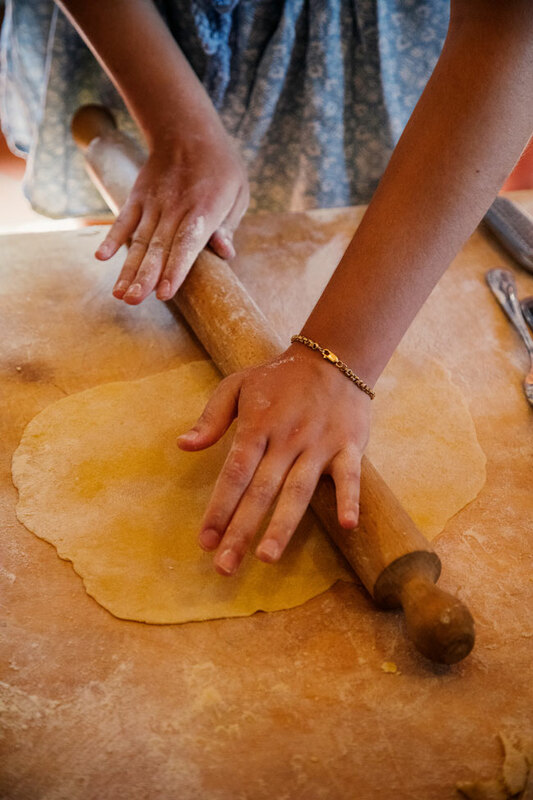 Cooking classes held by the chef of our restaurant to learn the traditional recipes, the characteristics of each ingredient and its origins while having fun experimenting with the greatest tastes and simplicity. 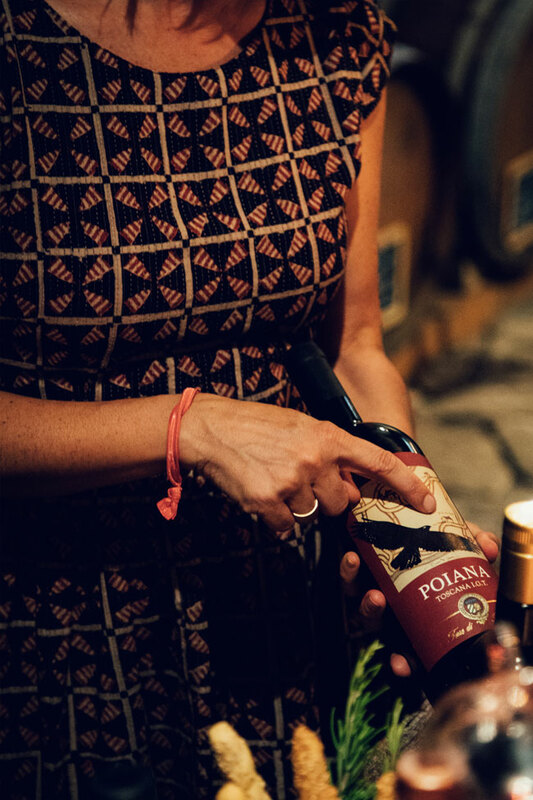 Tastings in the cellar to discover how our wines are born, their characteristics and how to pair them with food and recipes in order to best appreciate them. Outdoor activities to enjoy the countryside in every season. Hikers and mountain bikers will find many paths and white roads that cross the main hills and villages of the Chianti area. Wine and food lovers will have a wide choice of wineries and farms to visit to satisfy any gastronomic curiosity. Finally, golf enthusiasts will appreciate the magnificent 18-hole par72 of the Ugolino Golf Club, about fifteen minutes away from our farmhouse. During the olive harvest season (usually in November), guests will have the opportunity to participate in this traditional activity and visit the olive oil press mill. 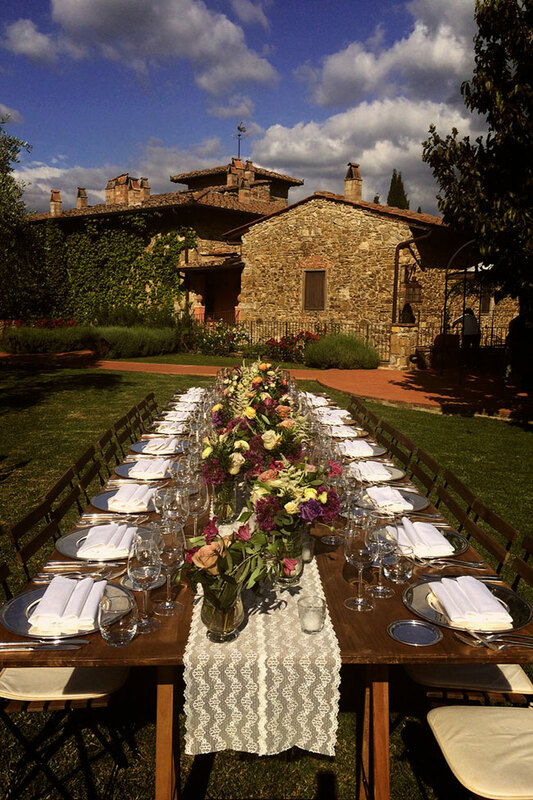 With its intimate, private and romantic atmosphere, The Country House Terre di Baccio is also the ideal location for weddings and receptions. 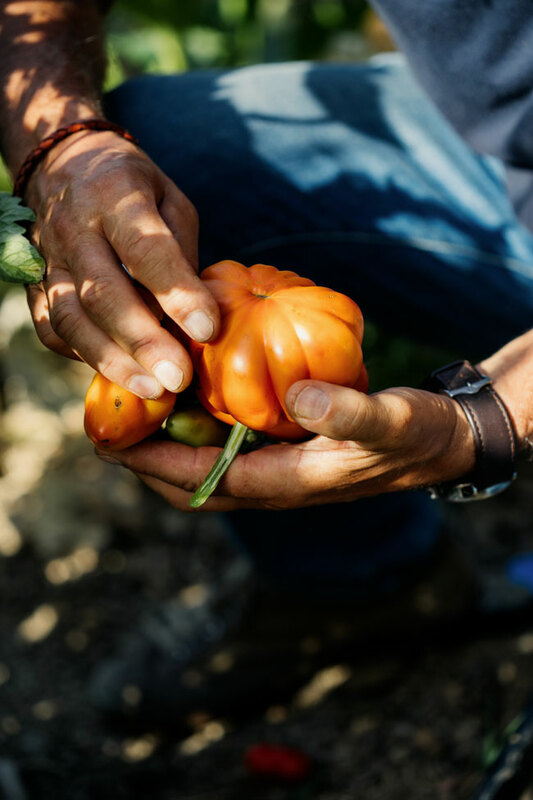 Our staff will be happy to recommend the most appropriate spaces in our Farmhouse and garden to best accommodate your guests. We can offer you different settings for garden aperitifs, pool side celebrations, lunches and outdoor dining prepared by our kitchen and accompanied by our wines. If you are interested, it would be our pleasure to invite you to visit the property so that you can directly evaluate the various possibilities and choose the best way to celebrate. Our pool, surrounded by greenery, offers you the possibility to enjoying a relaxing moment by resting in the sun or shade of the park. In cooler seasons, you can benefit from the Finnish sauna, the perfect place for a moment of wellbeing and intimacy after a day out in the open. Two different, yet equally pleasing ways, to live the countryside with the utmost comfort. Guests will also have the possibility of enjoying massage sessions and beauty treatments. You can also request to rent our Country House spaces to organize small private events, such as business meetings, birthdays or anniversaries. Based on your needs and purpose we will find the best solution for any event that will not disappoint you. If you are interested, it would be our pleasure to invite you to visit the property so that you can directly evaluate the various possibilities and choose the best way to celebrate.